The society of inner light is always there, though sometimes we go blind to it. I started the Socierty For Ancient Enchantment in 1999, with the intention of combining ritual, music performance, spoken word and DJ's to be able to dive deeper into the mystery and meditation of the music. This created some legendary events and recordings and is directly connected to this Society of Inner Light album and future events. 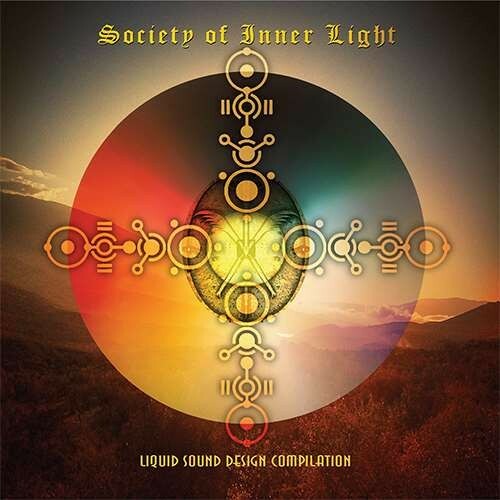 The inspiration behind this compilation goes back to the 1930's and "Dion Fortunes Order Of Inner Light ". Some of her rituals in Bloomsbury were said to have ushered in the 1960's flower power era ... Our intention here is to facilitate that same intention and free the spirit of those times for our present and future tribal, dance floor, chill out gatherings and facilitate and create an esoteric counter culture that communicates to mind, body and spirit.